The Writer – Jack Campbell Jr. Originally a student of visual art and music, Jack Campbell, Jr. discovered a love for writing during college, studying English and Journalism at Iowa State University. Following college, Jack wrote an editorial column for the video game and technology website HomeLANfed.com, appearing in MIT’s Tech Review and Slashdot, and also wrote news copy as an intern at Kansas Public Radio. His short stories and poetry have been featured in over a dozen magazines and anthologies. He is a regular contributor The Confabulator Cafe, a website featuring original short fiction from several writers. He won best story for the ConQuest Story-in-a-Bag Professional Horror Category in 2013 and 2014. 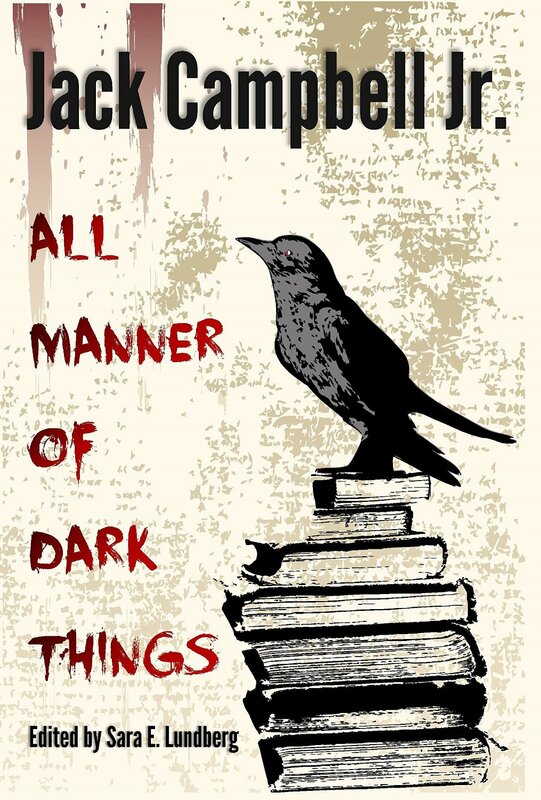 His first collection, All Manner of Dark Things: Collected Bits and Pieces, was released by Bottle Cap Publishing in April 2015. Jack is currently working on three novels (Kill Creek Road, Very Dangerous People, and Heaven’s Edge) and a novella (Mama’s Little Boy). 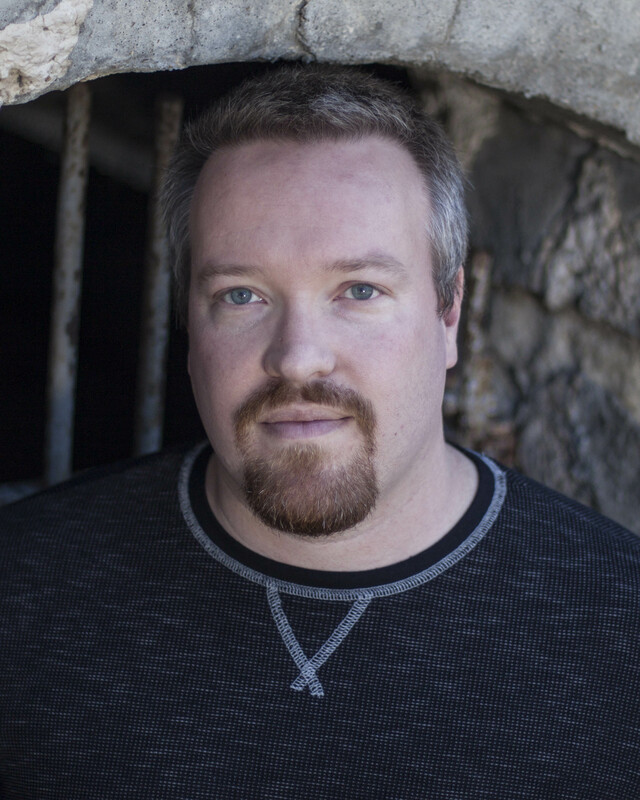 He has a Master’s degree in Literary Arts from Fort Hays State University and researches the relationship between Gothic literature and contemporary social movements. Jack lives in Lawrence, KS.